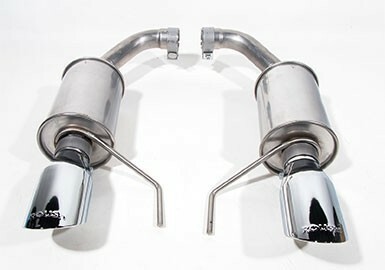 Increased performance and engine presence with no calibration required! 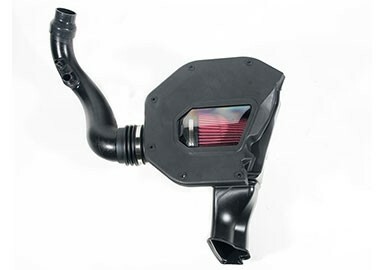 ROUSH’s newly-designed cold air intake for the 2018-2019 2.3L I-4 Ecoboost engine brings staggering performance increases that can be achieved with an installation that takes under an hour, with no calibration required! 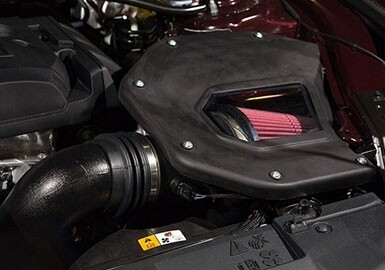 The ROUSH EcoBoost Cold Air Intake replaces the restrictive stock air intake, unlocking latent power and fuel efficiency. 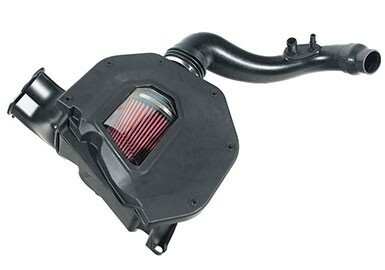 There’s no need for calibration or a custom tune, as this CAI system was engineered, tested, and designed to work with the completely stock 2.3L I-4 engine! 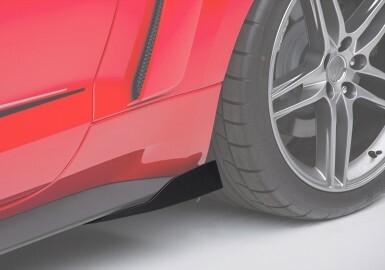 Paired with Ford’s innovative EcoBoost engine, our ROUSH Cold Air Kit feeds cooler, denser air to the turbo, increasing overall power output, while also turning up the sound of your Mustang! 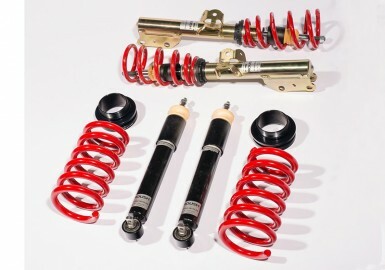 Our kit provides more flow than the stock system at peak horsepower. Best of all, this system will not void your factory warranty! An innovative dry filter is composed of two layers of wire mesh for durability, and is proven to retain its shape under high airflow. The filter is washable, re-usable, and requires no oiling. 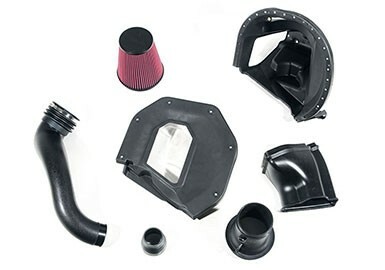 Included in the kit is the air filter with clamp, injection-molded lower airbox/tray (featuring the ROUSH logo) with installed EPDM foam hood seal, blow-molded clean air tubes, and all required mounting hardware. 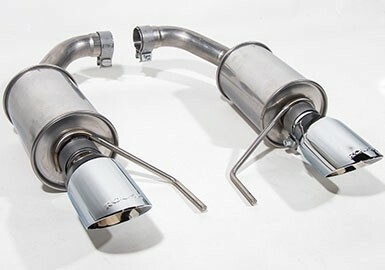 The kit utilizes all factory emissions and vacuum lines. 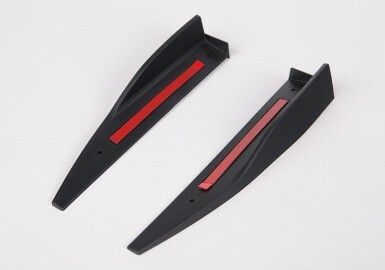 Factory mounting locations and hardware are utilized to allow for quick and easy installation. 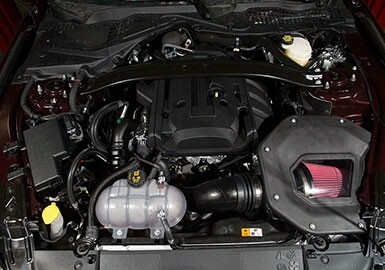 ROUSH also includes a 90-day limited parts warranty with this system.